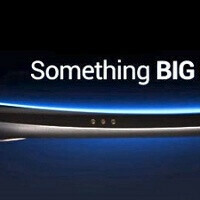 Samsung Nexus Prime appears on video, promises to be "BIG"
Oh, Samsung, you know how to time this, don’t you? Just a day after the underwhelming (according to the majority of you) iPhone 4S announcement yesterday, comes a video teaser of what looks like the Samsung Nexus Prime. 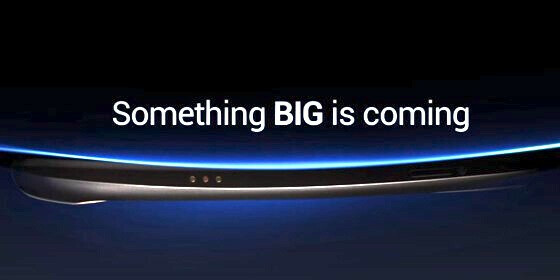 “Something BIG is coming,” says Samsung, but at the end we have both the Samsung and Google logos making it all the more possible. 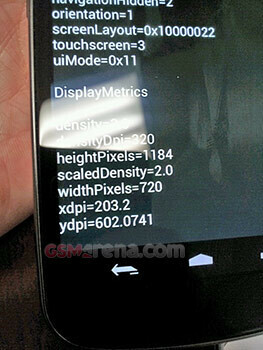 The Nexus Prime was previously said to have a 4.6” display with an HD resolution of 720 x 1280 pixels. Technically, though, the actually usable space might be slightly less, with some speculations mentioning 4.3”, hence a slight difference in the pixel count we saw leak in a screenshot yesterday. This could be due to the lack of physical buttons on the screen as well. The bottom part of it then could be reserved for the navigation buttons in Android Ice Cream Sandwich, which are expected to mimic the ones on Honeycomb. These are all guesses, though, what we know from the official teaser is that the Nexus Prime looks even more concave than the Nexus S, and it’s definitely got us intrigued. Mark October 11th on your calendars - that’s when the new Samsung Nexus Prime will probably make a debut at CTIA in San Diego, and it promises to be big. And wide and thin. This is obviously more worth the hype. Don't get your hopes too high. Definitely learned my lesson. lolol. always love a well placed starwars pun. Looks like Sammy may have beat Apple to the punch on a curved display. You can't accuse Sammy of doing warmed-over handsets. The gang in Cupertino could learn a thing or two from Sammy. The Nexus S already had a curved display earlier this year when it was released. The beat apple to that a long time ago. The display is not curved, that is the back plate. if you look at the picture again, you can clearly see that is the screen. if you look on the bottom side you can see where the camera protrudes. it's definitely curved glass. You're 50/50. The display itself isn't curved, but the glass over (and body around) it is. My opinion is that it is not as curved as you think... If you zoom in on the picture you can see the curve of the device doesn't actually start till the letter G in "BIG" and gradually curves as you move right. Allday28 pointed out that it's a tablet sitting on top of the phone which had me zoom in and you can see two different devices. Can't wait for the truth! Hurry up samsung and google! This 30 second spot beats out the 90 minute Apple disaster from yesterday. LOL......LOL...... Edit: The one picture beats Apple's event! Samsung is not playing games. funny thing is, it looks like an apple ad. i hope apple sues them for this, just for the laughs. i am now infinitely more excited for this event. please, sammy, win me over so i dont have to buy an under renovated 4S. you know samsung and google are being a lot more innovative than apple when you think about how iphone 4 is not really different than iphone 2g......... apple is just greedy. Hmmm... im not too sure what to think about the curviness of the screen. We'll have to see when Tuesday comes won't we?